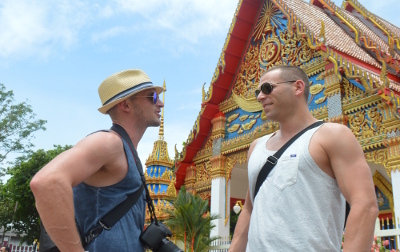 TropOut – the festival for the modern gay traveller – returns to our spiritual home: Phuket! Get set for a week of spectacular parties, luxurious indulgence and rejuvenating experiences for body and mind. Set against a famous backdrop of natural beauty, where better to make new friends from around the world. 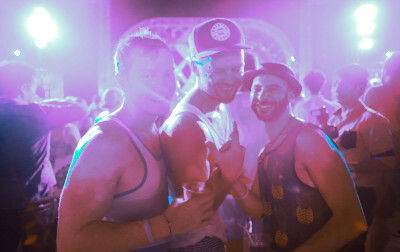 Our festival blends a sophisticated clientele with one of the world’s great party locations. Think iconic backdrops, breathtaking scenery and likeminded travellers who revel in a welcoming, festive atmosphere. This is TropOut Phuket. Luxurious catamaran, cocktails and good vibes on the water. Incredibly stylish venues, unforgettable experiences. Discover TropOut Phuket by scrolling through your day-by-day itinerary. Welcome! Check in, settle in – and then come join in. Let’s start by the pool, meet new friends and get straight into the mood. As the sun goes down, join us on the deck – with finger food and drinks provided for two hours. For those looking to turn the night into a party, we’re heading to Catch Beach Club.! It’s time to mend the mind, body and soul – and feel the good vibes as the waves roll in. 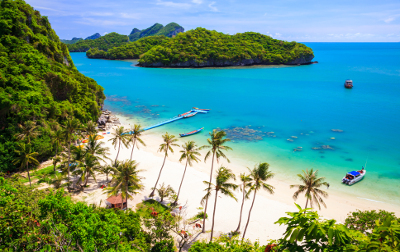 Think Miami meets the Mediterranean on Phuket’s most beautiful beach. 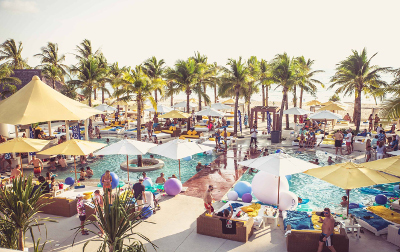 With plush sun beds, two pools, a swim-up bar and divine cocktails, Dream Beach is the ultimate beach club. Start the morning with beachfront yoga, followed by refreshing swim and delicious breakfast. Learn the culinary secrets behind what makes Thai food stand out as one of the world’s most extraordinary cuisines. A must for foodies and novice chefs alike. The legendary chill out bar from Ibiza has just opened its doors in Phuket. Tonight, Café del Mar’s DJs will have you dancing the night away. You’ve seen The Beach movie – now see the beach which made it famous. We’ll even dive off the boat and swim in the bluest water you’ve ever seen. This is the experience you’ll keep talking about over and over. Today we explore Thailand’s hidden side, experiencing breathtaking temples and a Monk’s blessing – a must for those looking to touch this country’s incredible spirituality. Patong is the heaving epicentre of Phuket’s nightlife. This is a place where anything can and does happen. And we’ve organised a fleet of famous Tuk Tuk’s to get us there! Attention thrill seekers: let’s get together time for some serious fun! Zip lining in Phuket – with a backdrop that has to be seen to be believed – will get your heart racing. We head to our secret location where we are joined the local gay community to end TropOut in style. Our airport transfers will be waiting to transfer you to Phuket airport to catch your onward flight. All pricing includes accommodation at the stylish Cassia Hotel (including breakfast), access to all TropOut parties (as outlined in the Festival Schedule), transfers to all parties and morning yoga (if you’re awake for it!). 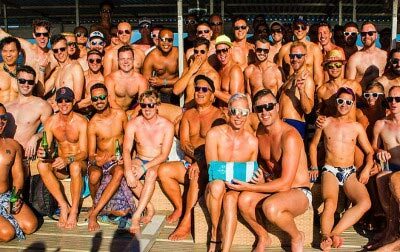 TropOut can only be purchased inclusive of accommodation, so you’ll share the experience with like-minded guys all in the same amazing hotel. Upgrade to make your experience the envy of others and learn more about your host hotel and the festival. If you’re looking to experience TropOut in the best way possible, then upgrading to a VIP package for USD $150 is the best way to do it! A luxurious booth on the HYPE Boat Party – 5 hours in the best seats! Modern, stylish and fun, Cassia Phuket is the perfect base to experience TropOut Phuket. Accommodations at Cassia comprise 1 and 2 bedroom suites & lofts, all with separate living area and private balconies. The stunning infinity pool is the perfect place to chill in the sun with friends. 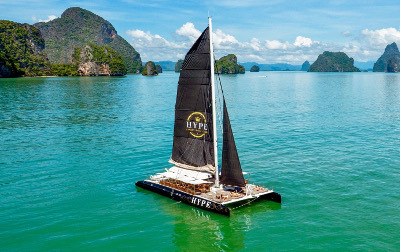 Set on the banks of a serene lagoon, complimentary boat shuttles operate to transfer you the short distance to Bang Tao Beach, where the resort has a private beach area. Phuket International Airport is served by many international airlines and domestic airlines. You won’t have any problems flying to Phuket. However, please feel free to get in touch with us at [email protected] if you need any assistance. 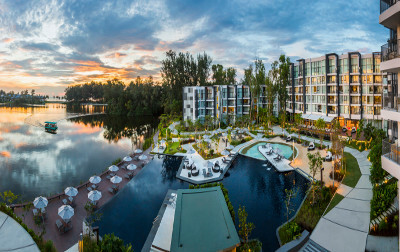 How far is Cassia Resort from Phuket airport? Approximately 30 minutes. If you have purchased transfers through us, our team will be on hand to greet you at the airport and to guide you to your transfer to the hotel. What if I want to spend longer than 7 nights in Phuket? How far is the beach from Cassia Resort? Bang Tao Beach, which is a white, sandy beach, is located a short 3-4 minute shuttle by complimentary water taxi across the lagoon. Cassia has a private area of beach reserved for your use. What’s the Phuket nightlife like? Phuket is famed for its nightlife – we’ve scheduled our parties at Phuket’s most exclusive venues, so you’ll be able to enjoy the Phuket nightlife in style. TropOut is designed for travellers from across the world, so expect to make friends from a diverse range of countries and backgrounds. At TropOut Thailand 2016 there were guests from over 20 different countries. 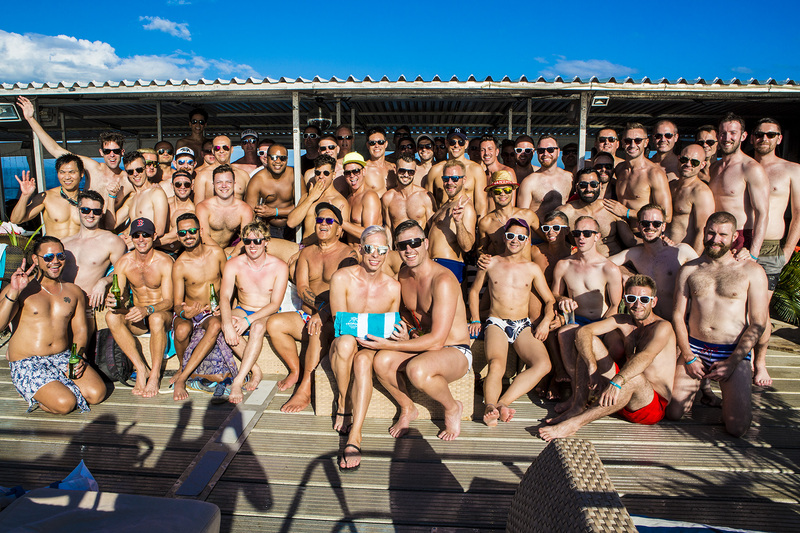 An exciting mix will attend TropOut- mostly gay males, a small number lesbians and some straight friends will all be in attendance for the same reasons: to Chill, Party & Explore with in a very fun & unique atmosphere. Can’t make Phuket? 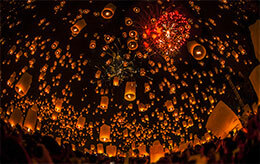 Check out our other festivals! Dance all night or day. Unwind in luxury. 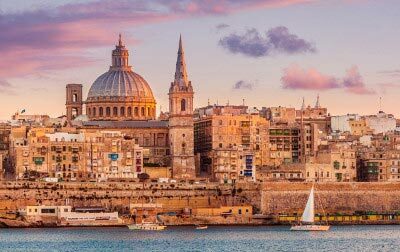 Discover the magic of the Mediterranean. The Official Post White Party Bangkok Vacation. Where paradise meets fantasy.